Next Article What’s Next for Hythe’s Triangle? I too have wondered what these huts were for and why they never appear to be unlocked and in use. Your idea of leasing them out to artists, stall holders and the like seems to be a good idea and may prevent the onset of redevelopment which seems to be an epidemic in Hythe at present. Hythe will disappear as we know it if the council has its way as greedy developers are changing any open space that currently exists and changing the quaint environment we moved here to enjoy. Marine Parade and Princes Parade need to remain unspoilt and unique for as long as possible. Hi Sue, thanks for taking the time to read this post and to comment! I do think that some responsible development of the town, making the most of Hythe’s seaside heritage and rich history, could really benefit those of us who live here as well as visitors. Folkestone, Hastings and Margate are great examples of this, as are some of the beautiful coastal towns of Suffolk and Cornwall. You have some lovely work on your blog, by the way! 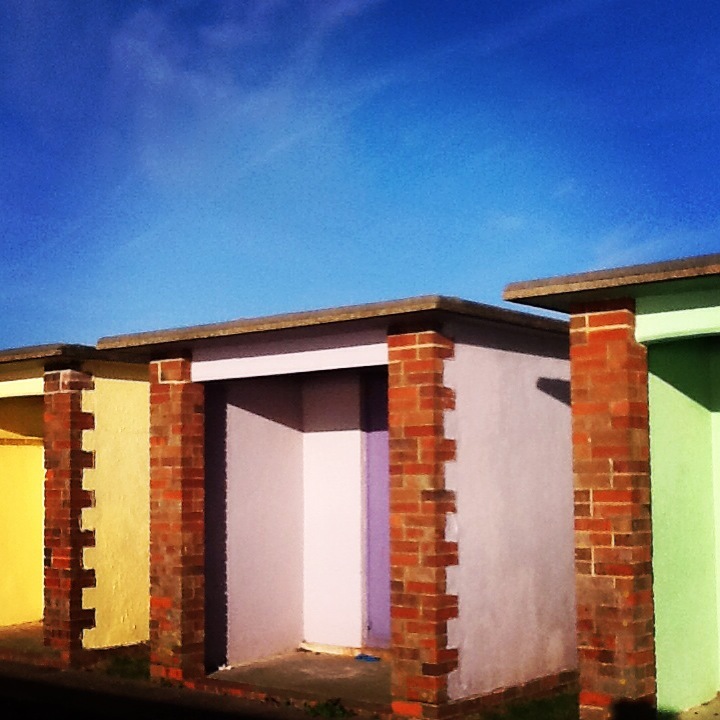 How lovely that someone has taken the time to write about these beach huts and some great photos too. Looks like they are renovating them. Not sure how that fits in with redeveloping the existing swimming pool site. Interesting! No, I had a feeling they would be bulldozed along with the old pool! Thanks for taking the time to comment, Lesley. 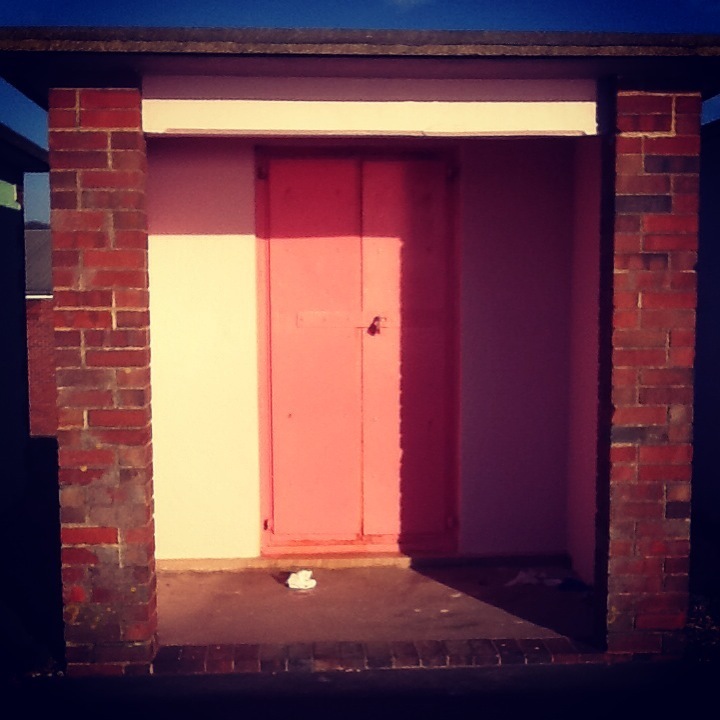 I’ve walked past the Folkestone beach huts many times and wondered why more of them aren’t in use. Anyone know who is responsible for maintaining and letting them out? Hi Sarah, if I remember rightly, they are leased out by the same local builder as the Hythe huts – there is an old sign with his contact number down there somewhere! Thanks for taking the time to read the post. 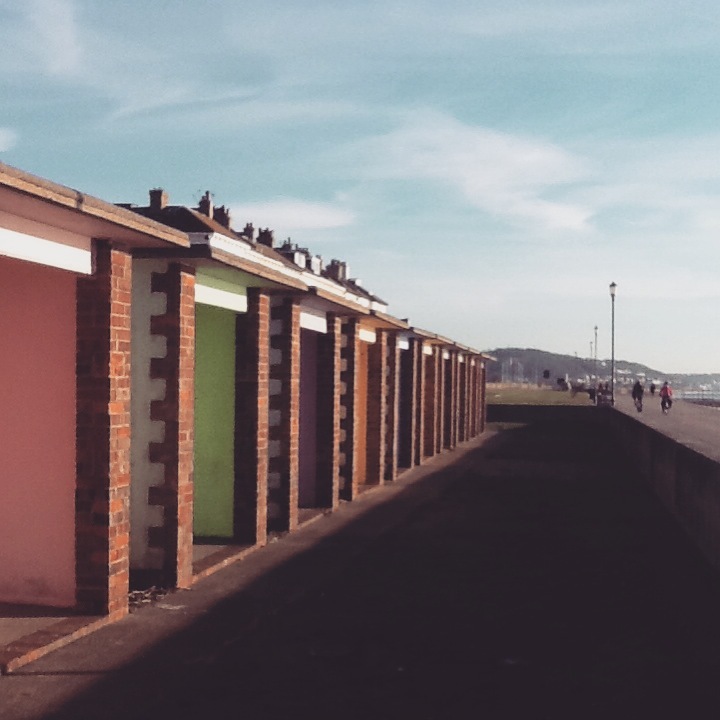 Thanks for writing about the Hythe beach huts. You’re very welcome! I grew up in Hythe, returning years later, and would love that part of the seafront to fulfil its potential. There was a second set of Beach Huts where Pensand House now is. The public toilets being in between them. Ladies on one side Gents on the other. At some point it was decided to turn half of the block into a cafe. I remember there used to be a shop/cafe run by Bill Mayers a little further west along the front. It is a real shame they are not used to there full potential. Thanks so much for this info, Frances! Yes, it could be such an appealing and beautiful part of Hythe with a little investment and creativity.